The Toronto Raptors Nike Leg-A-See Women's NBA Tights are made from soft, stretchy fabric with sweat-wicking Dri-FIT Technology to help you stay dry and comfortable as you rep your favourite team. 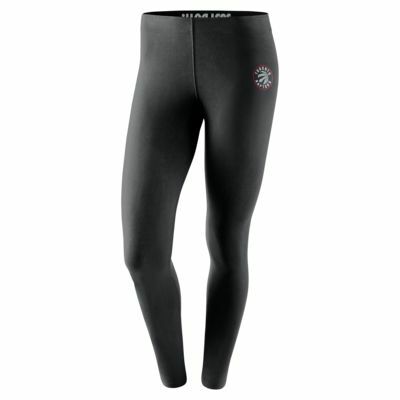 The Toronto Raptors Nike Leg-A-See Women&apos;s NBA Tights are made from soft, stretchy fabric with sweat-wicking Dri-FIT Technology to help you stay dry and comfortable as you rep your favourite team. Have your say. Be the first to review the Toronto Raptors Nike Leg-A-See.